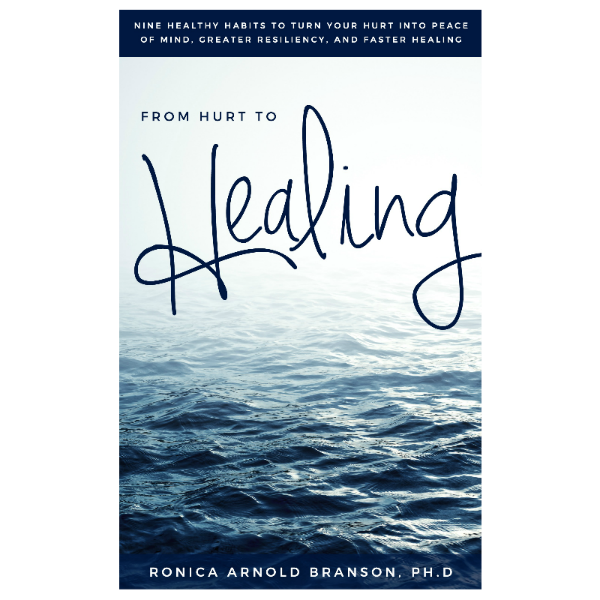 Getting Back to Gratitude – Ronica Arnold Branson, Ph.D.
Great day! Good morning! Hello Sunshine! Good morning Beautiful! Good morning Handsome! Let’s not be one of those people who wake up on the wrong side of the bed EVERYDAY! 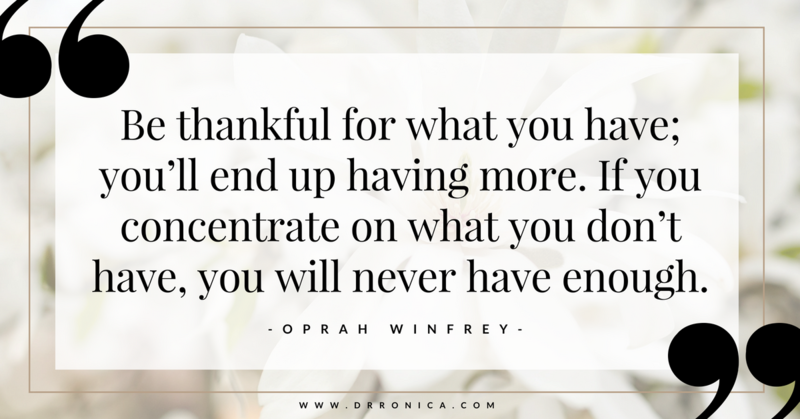 YOU have so much to be thankful for! The way you start your day, is the way it usually goes. This morning you woke up! Celebrate YOU! No, you might not be in your ideal circumstances, you may not be where you want to be, but remember you have the power to change your circumstances, but before a change can come, you have to appreciate what you do have. Remember those things I asked you about earlier? 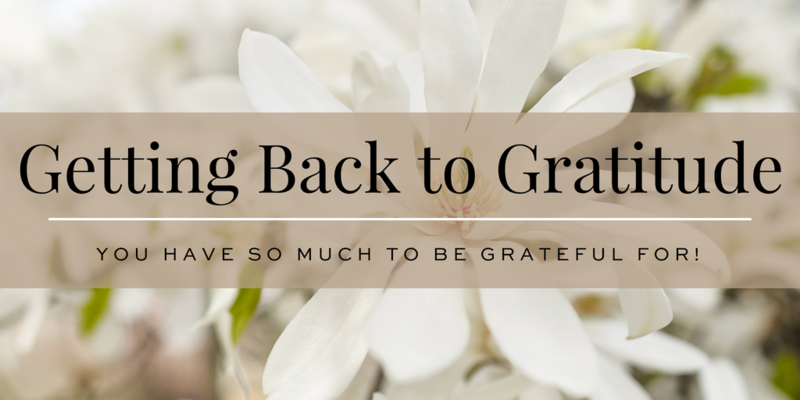 What are some things that you can be thankful for as you rise this morning? Thank you eyes because with you I am able to see! Thank you feet, because of you, I am able to stand! Thank you hands, you allow me the ability to touch and feel! Thank you heart, because you beat, I am still here and still able to live and love. Today is a new day. Yesterday is the past, and tomorrow is the future. You’re working with what you have right now. Go on and proclaim: It’s going to be a great day! Some simply things that you can do to enjoy this day is to take about five – ten minutes to enjoy nature, if it’s nothing but opening a window to breathe in some fresh air, that shows your appreciation for nature. After that, listen to some inspiring music on your way to work, school, the hospital, or during that job search. It will uplift you and maybe motivate you to do even more today. Nature and Music can be food for the soul and a great way to start your day!